A dark purplish-red color, with fruity aromas thanks to aging in French Oak. Smooth tannins, and a great volume in the mouth – ending with a long, lasting finish. 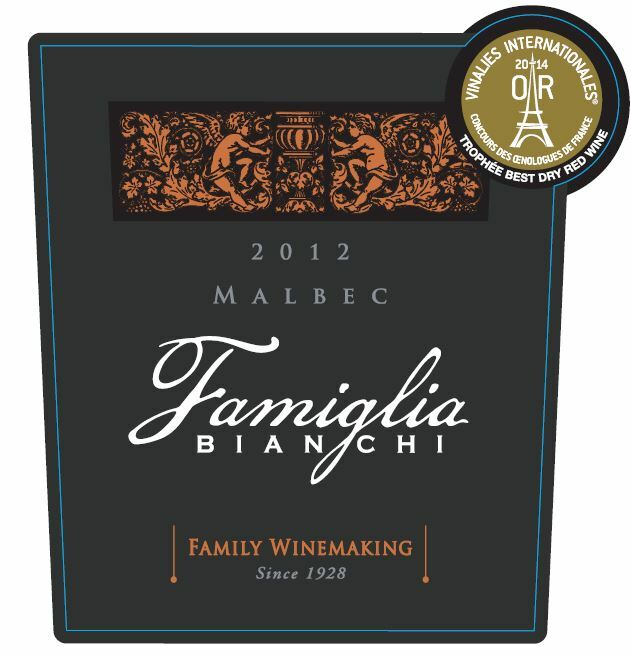 This 2016 Malbec comes from two vineyards - the Doña Elsa Estate, situated in Ram Caída, San Rafael, Mendoza at 750 meters above sea level, and Finca Constanza Stradella Bianchi, located in the Cuoto Benegas District, both in San Rafael province. Rama Caída is among the coolest areas of San Rafael, with sandy calcareous soil of alluvial origins. The grapes were hand-picked and classically fermented, with periodic pump-over and three weeks’ maturation on skins. Fermentation was completed at controlled temperatures not exceeding 28° C. The wine then spent eight months in French Oak barrels. After bottling, the wine was aged an additional four months before release. This wine is ideal to serve with a large variety of foods, especially with meat and hard cheeses.